Hey Guys! How many of you wanted to be a real-time doctor? So here's a chance to be a surgeon and perform different complicated emergency surgeries. 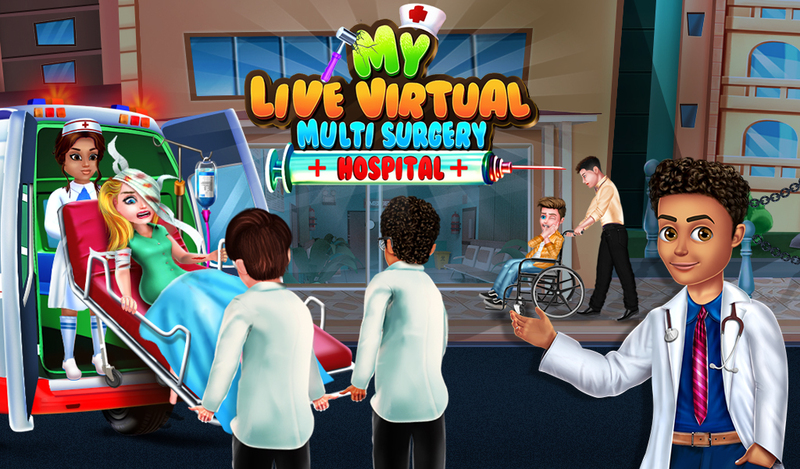 In this Virtual Multi Surgery game, GameiCreate has given you the big room to simulate each and every part of a hospital and learn different medical activities of this multi surgery hospital game. 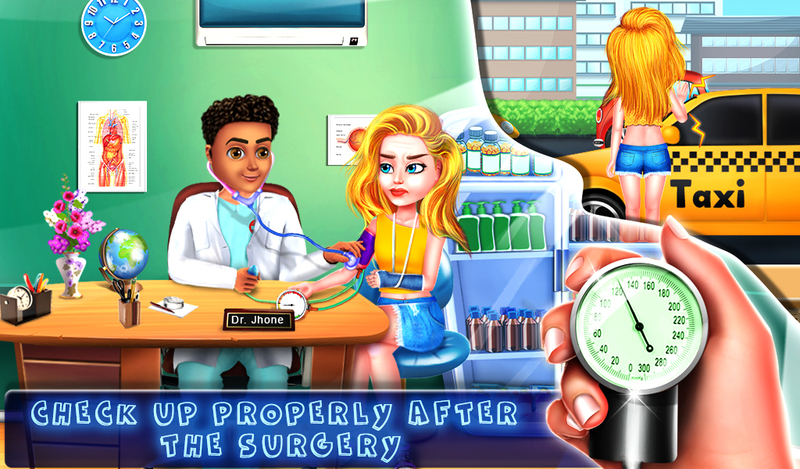 We have also included patient's injury stories to make this live surgery game more interesting. After the injury, the patient will be taken to our hospital in the ambulance. 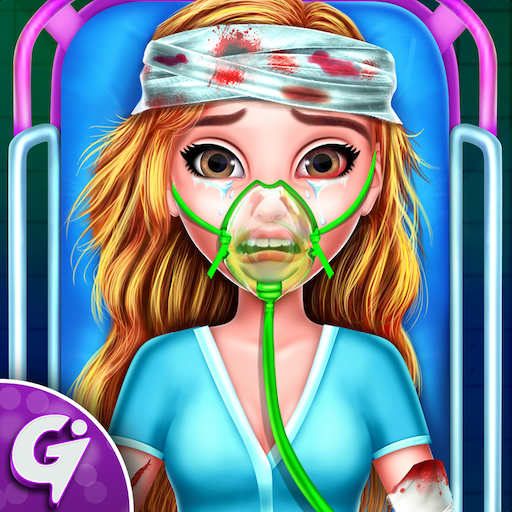 You need to help in diagnosing the patient and also in performing multiple surgeries like appendix surgery game, ear surgery game, elbow surgery game, tummy surgery gane, eye surgery game, foot surgery game, hand surgery game, head surgery game, heart surgery game, hip surgery game, knee surgery game, nail surgery game, nose surgery game, wrist surgery game and teeth surgery game. Blood test is required where the possibilities of blood waste are higher so better test the blood group before those surgeries. 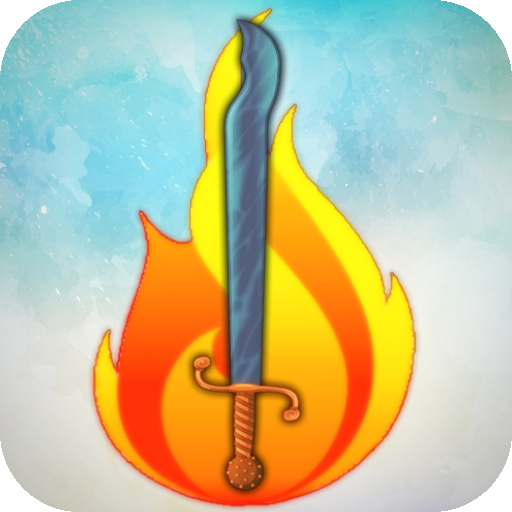 Use multiple tools to perform these complicated surgeries. Moreover, you need to dress up the doctor and nurse for the surgery and don't forget to clean doctor's cabin and organize it. Give the right medications to the customer and put all the money in its right place. You can also upgrade your hospital equipment using coins which you get from every activity and surgeries. 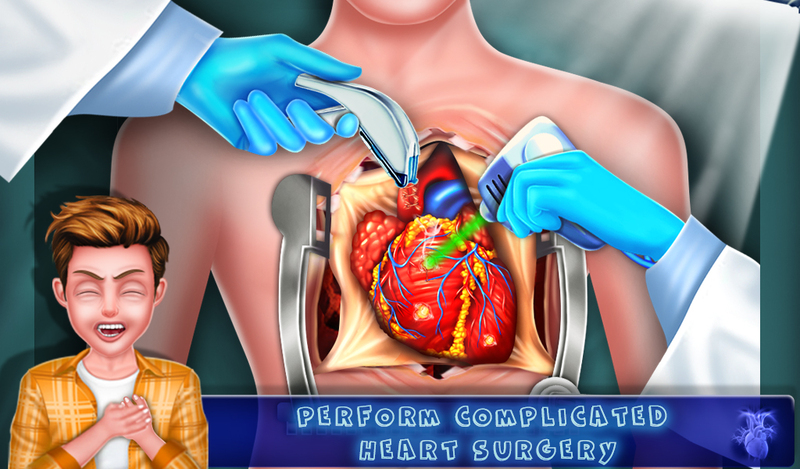 Play this surgery game & enjoy the outstanding gameplay of a multi-surgery hospital. 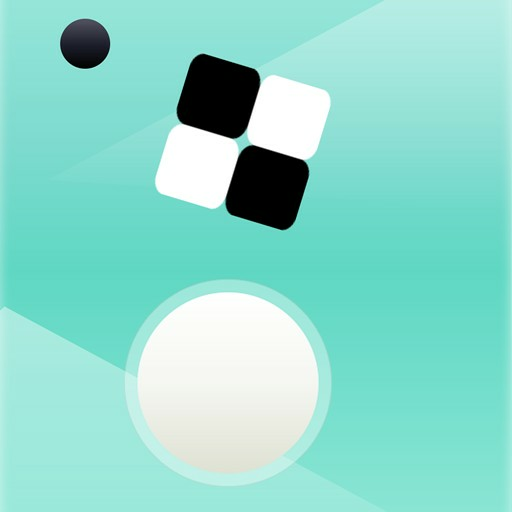 Do share this game with your friends and family.